Thursday Gervais from the United States races during the 3rd stage Kazan-Perm at the Red Bull Trans-Siberian Extreme race in Russia on July 20, 2017. Thursday Gervais from the U.S. races during the the 2nd stage Nizhniy-Novgorod - Kazan at the Red Bull Trans-Siberian Extreme race in Russia, on July 19, 2017. Thursday Gervais during the 1st stage Moscow - Nizhniy Novgorod at the Red Bull Trans-Siberian Extreme race in Russia, on July 18, 2017. 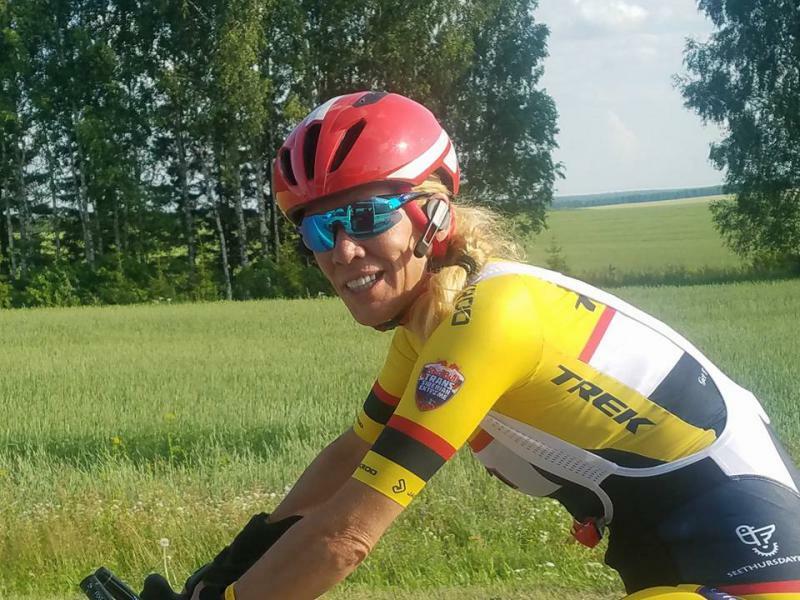 On the first day of a 24-day bicycle race across Russia, a Bloomington-Normal endurance athlete realized she probably would not finish. "As soon as I started on the first day and I saw this pack of men, as fast as they went off, I knew there was no way," said Thursday Gervais during GLT's Sound Ideas. She called the men's pace "wicked fast" and said it surprised everyone, including the Red Bull organizers. 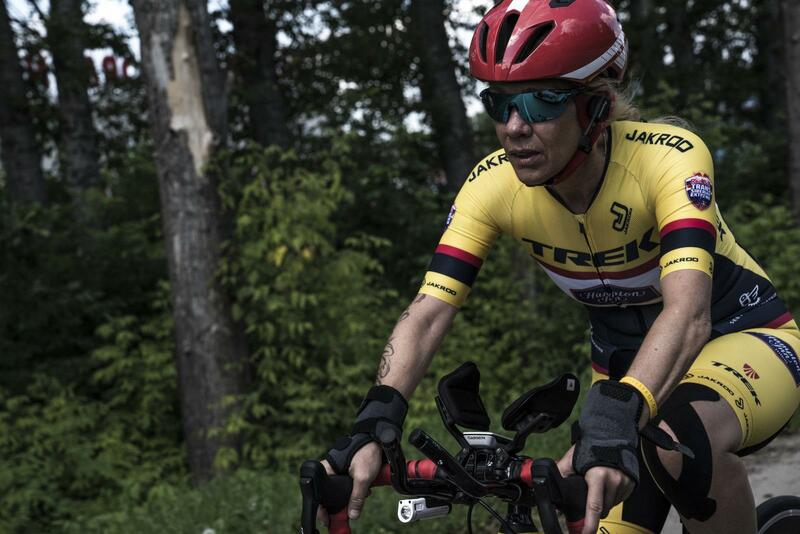 Gervais was one of two women and eight men competing in the 5,700-mile Red Bull Trans-Siberian Extreme. Both women dropped out and only three men completed the race. Gervais dropped out, 215 miles into the third stage, citing a competitive disadvantage for women and unsafe road and traffic conditions —worse than what's portrayed in Red Bull videos of past races along the route. "I was led to believe that what we saw in the videos was minor, the whole roads weren't that way," said Gervias. "In fact they were horrendously worse." 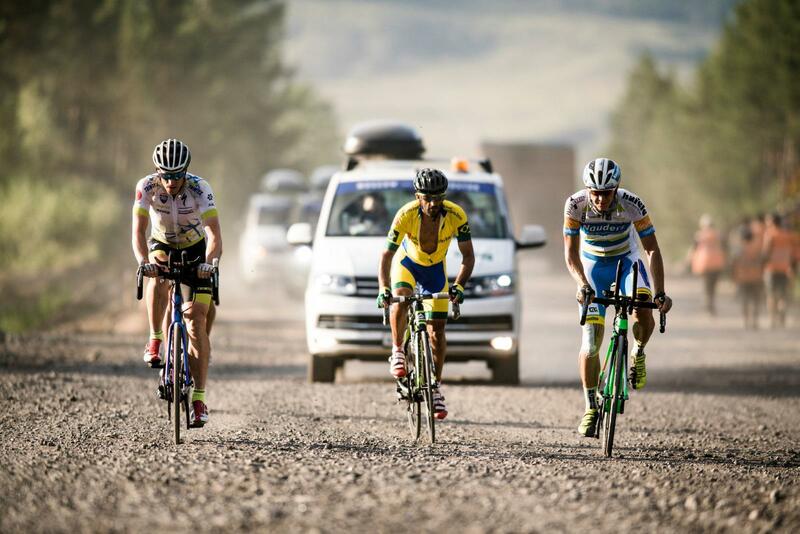 Peter Sandholt of Denmark, left, with two other riders during the 11th stage of the Red Bull Trans-Siberian Extreme race, on road conditions described by Gervais. Sandholt has criticized the race as a media stunt and called it unfair. Worse, according to Gervais, is head-on traffic coming at her on her shoulder of the road, cars passing her and cutting in too close nearly hitting her, and gravel roads that looked more like the bed of a railroad track than a navigable small pebbled road in rural McLean County. She also ran into angry motorists, presumably cursing in Russian. "Some hand gestures are universal," said Gervais. Gervais thinks if the race is continue in any credible way, race promoter and organizer Red Bull has to make some changes create a more competitive race between men and women. Racers had to complete stages in seven hours or less. Because the women were not able to keep up to ride with the pack of men, they lost the ability to draft, and finished with little time to eat, get a massage, or recharge electronics. When asked if the race had a future, she was blunt. "No. Flat out, no," said Gervais. "They might (continue) for the male riders, but there so many things they need to change rules wise. The rules about drafting changed consistently throughout the race. 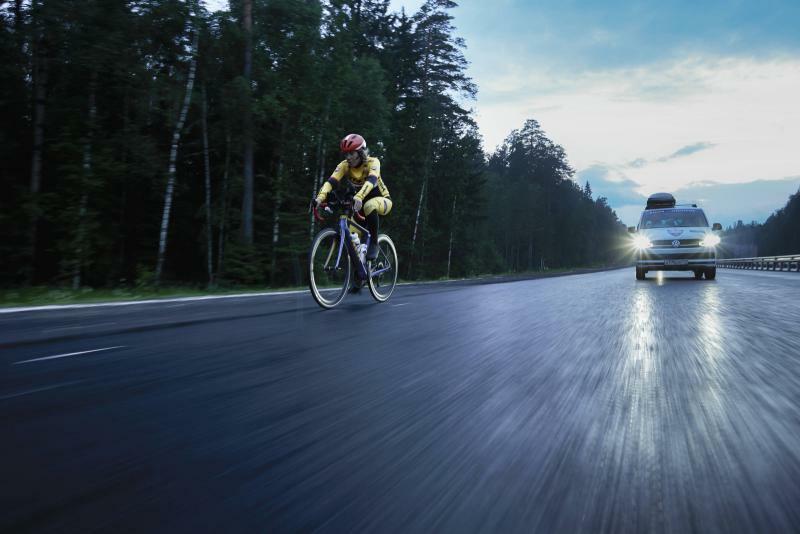 Not just drafting off the pack, but drafting off the vans (support vehicles)." Gervais said if Red Bull media needed a shot of the front racers, they gained a consistent advantage by drafting off the media vehicle. In any other race, that practice would be considered cheating. Race organizers said in The New York Times, they're trying to make the race more attractive to female athletes, but offered no next steps. Gervais said conversations were held about the two women riding together, but in the end, both fierce competitors, decided to go it alone. Gervais believes the Red Bull Trans Siberian Extreme is less of a race and more a promotional event for Red Bull. "I felt it was an absolute media stunt," said Gervais. It's an opinion held by at least one other rider, Danish cyclist Peter Sandholt, who nearly finished the race. 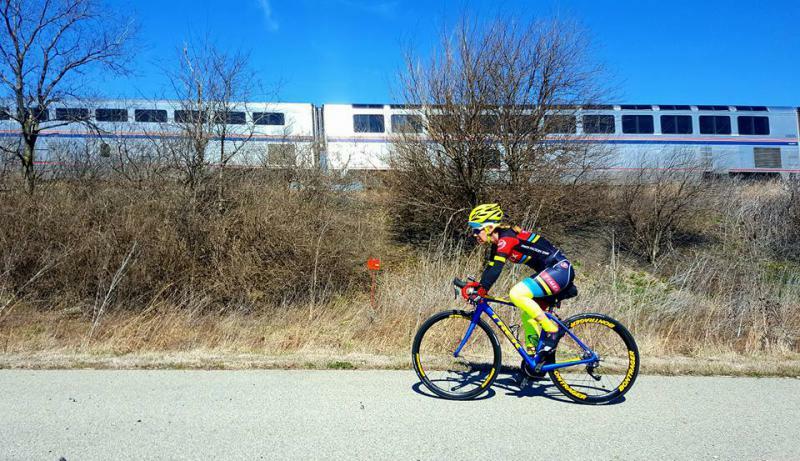 Gervais is planning to race in the Ohio RAAM Challenge, a precursor to the Race Across America in June of 2017, which she's considering. An excerpt from GLT's interview with Thursday Gervais. Hear the full Sound Ideas interview with GLT's Mike McCurdy, including why Gervais was unable to eat the required 18,000 calories per day to maintain her endurance. 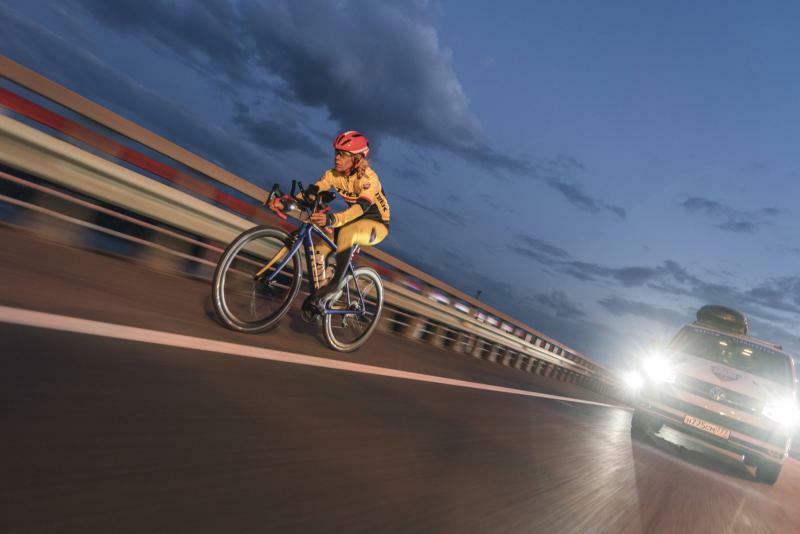 The Red Bull Trans-Siberian Extreme, starting July 18, is the longest and most difficult bike race in the world. Bloomington-Normal resident Thursday Gervais is training to be the first woman solo competitor in this 5,700-mile, 24-day race from Moscow to Vladivostok. Factor in weather, road conditions, and elevation climb and the race sounds impossible, but it's not.